UV printer full-color image is completed at one time, the gradient color fully achieves the photo effect, accurate positioning, zero reject rate, and saves a lot of manpower and material resources. Achieving true unprinted printing, the cost of leaflet and batch processing is the same, you can complete the short and medium version lively and cost-effectively, helping you to increase more business opportunities and profits. To meet people's individual needs to a great extent, for the majority of designers, they can give full play to their creative abilities. The design draft can be arbitrarily modified on a computer. The effect on a computer is the effect of a finished product, and the customer can be directly satisfied. Production. UV prints are fine-grained, rich and clear, highly artistic, and strong in three-dimensional, and can print photographic and pictorial styles. 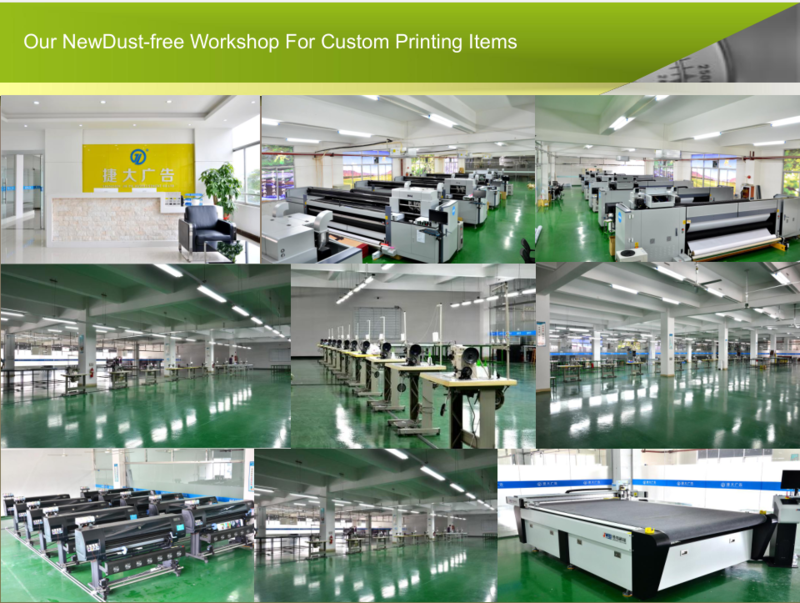 The equipment has a wide range of printing materials, flexible media such as: reflective film, canvas, carpets, leather, etc. ; rigid media such as: glass, wooden arts and crafts photo frames, ceilings, aluminum panels, wood panels, door panels, acrylic panels, organic glass panels, Chevron board , corrugated board, plastic board, resin board, gypsum board, etc. ; various products cover media such as: MP3 music player shell, camera shell, Bluetooth headset shell, cell phone shell, refrigerator shell, laptop shell and so on. No water, no sewage, UV flatbed printer controlled by the computer, on-demand inkjet, neither waste, nor waste water pollution, printing process does not produce noise, to achieve a pollution-free green production process. We mainly use our uv printers printing backlit film , sign boards , window stickers , wall murals ect .